Offroad Tour 2 days starting and finishing in Barcelona. 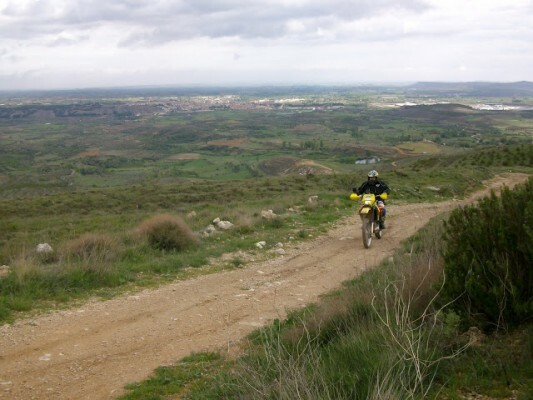 Raid Barcelona-Pyrenees Offroad Tour 2 days starting and finishing in Barcelona approximately 600 kms. 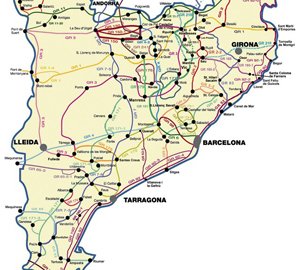 total An adventure around the mountains and tracks through Catalonia region including the Pyrenees (Sort) .The first day we will ascend towards the Pyrenees where we will stay in a hotel and the second day we will return to Barcelona. Although it is a journey without any technical difficulty, some offroad driving experience is needed. We rent motorcycles if you wish so or you can bring your own bike. Price per person : prices vary depending on the number of people,dates,and motorcycle rent or own, please contact us to make a personal budget . 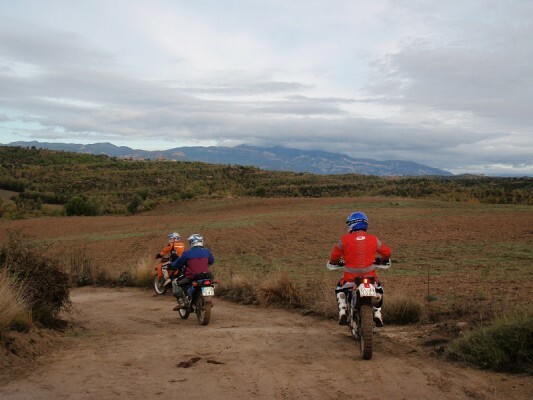 All prices include: offroad bike (except if you had rather to ride your own motorcycle), guided tours, accommodation on half board in hotel in a shared room, motorbike insurance., motorcycle bags for carrying luggageon the motorcycle.Barcelona El Prat airport transfers. for more information on dates, availability, etc. please contact us. Publicado en Motostrailadventure, Tours offroad EN.